ARC Narval + Veyrat 630 > ARC Veyrat 630 becomes ARC Ellipse …and so on…” introduction. The story starts with the Veyrat 630, a product of Patrick Veyrat and Michel Faure who founded and produced ARC sports racing cars. 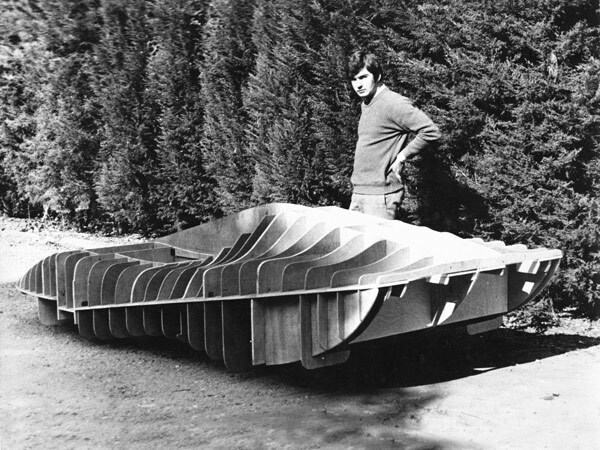 Patrick Veyrat was the creative mind and funder of the new road-car project… He himself raced many Ferrari’s as an ‘amateur professional’, but wanted to create something like a 348 Ferrari that was accessible to people with more mundane incomes… Veyrat lacked the mechanical design knowledge, expertise and facilities to build such a car he approached ARC for help. Principal of ARC, Michel Faure, was on the other hand a professional engineer. As a team they seemed to possess the necessary ingredients; money, vision, knowledge and talent. 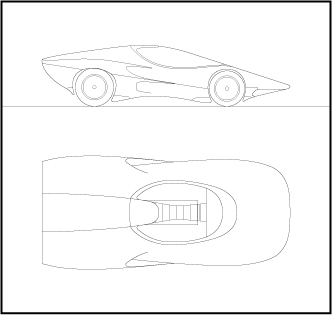 However, after the first two cars the partnership fell apart due to differences in direction. 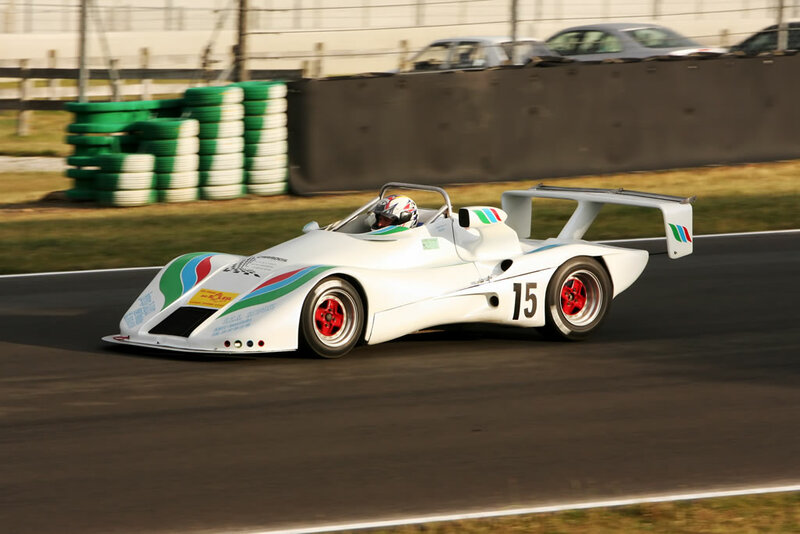 Veyrat himself found new partners in Karfex that had experience with single seaters, sports racing cars (JDR) and Alfa cup racers. 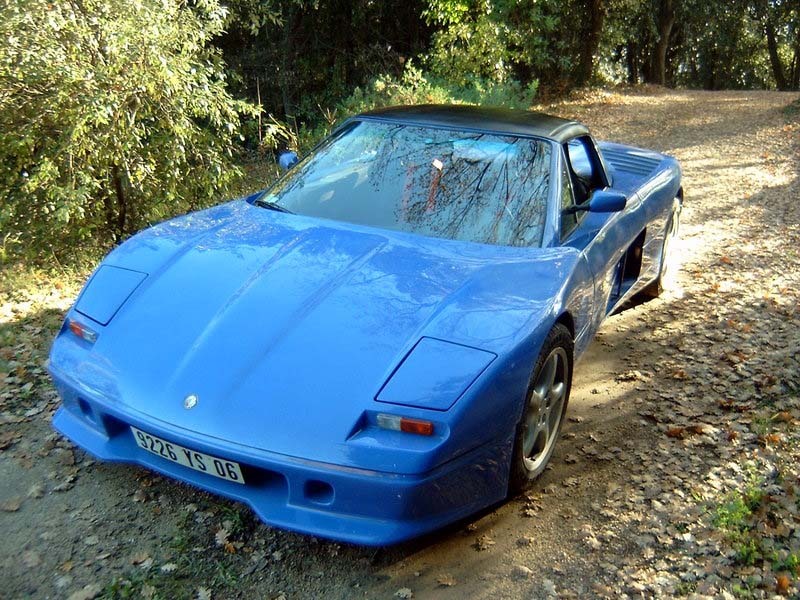 The new models were heavier than the really light Faure version, but by production car standards were still very light for their size and yet they possessed what appear to be rather sturdy chassis that made use of some specialised oval section tubing. 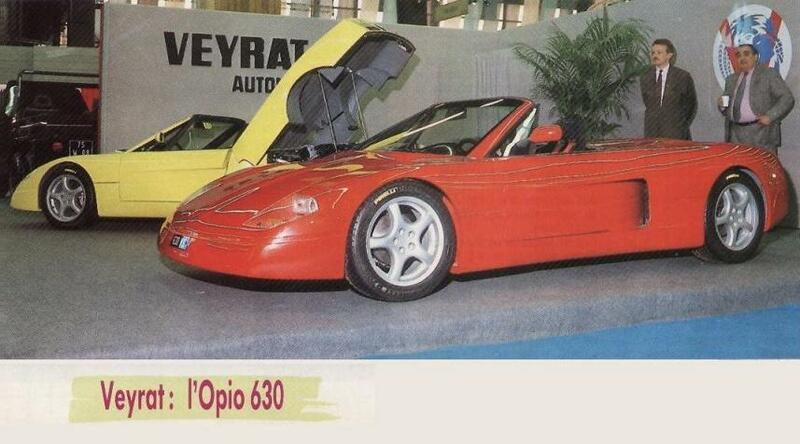 The original two 1990 Paris show cars seen in the accompanying photos were, I understand, PRV V6 powered. The red car was in fact a non runner and was sold to an individual who completed it to their own specifications. The production Veyrat by Karfex, though close to the two ARC prototypes in style, are more severe than the softly curved ARC versions, with sharper lines and harder curves. Engines for these were now the SOHC 3-litre Alfa Romeo V6 with its 5-speed transaxle sporting few modifications save for a special exhaust system… These units produced similar power to the 2.5 litre PRV V6 turbo engine and a useful 30bhp plus over the 3-litre non turbo PRV. In the mean time, back at ARC Faure takes his version of the car down its original route now using the Alfa V6 too, but choosing the DOHC 24-valve Quadrifoglio model instead which starts off with another 40bhp or so over the SOHC version. Now called the ARC Ellipse, just how many were sold is open to question. Not many would be a fair answer… Later versions were shown too, but I am not sure if any were completed. 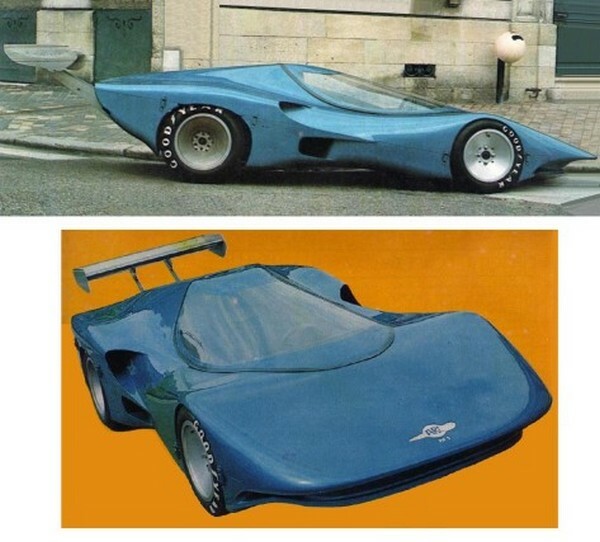 As a background to all this, ARC have an interesting story as a race car manufacturer which all started in Michel Faure’s teenage years when he built as a project a single seat mid-engined road car around certain race-car principals. 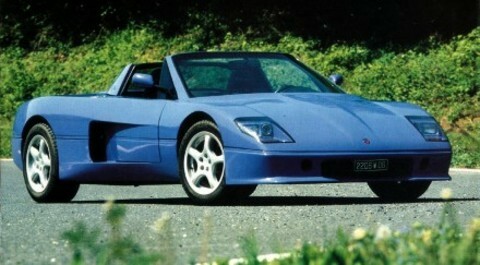 This car indeed sets the pattern for many of the sports racing cars to follow. It was called the Narval, or Narwhal in English after the sword billed whale. Below; see family resemblance..?